Al-Burhan Group provides a range key services to the Oil & Gas industry in Iraq. From exploration and extraction to refining and delivery; our Group is well positioned to provide a number of crucial services and solutions to support natural resource development in Iraq. Our capabilities include the provision of technical Human Resource services, construction of support stations and facilities and the conducting of ground and terrain surveys. 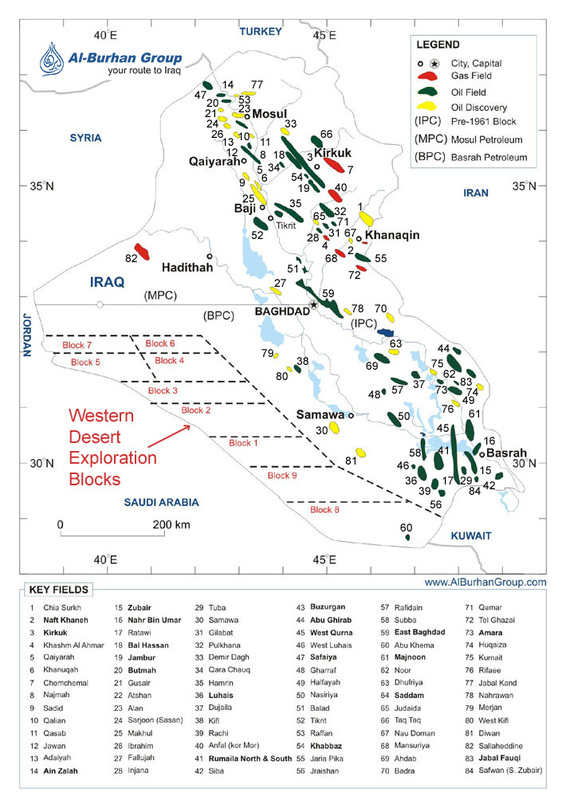 The Oil & Gas industry is rapidly expanding in Iraq following decades of neglect and dwindling investment. The efficient and cost effective development of Iraq's natural resources is crucial to the successful future development of the nation. Al-Burhan Group is proudly playing its part in this vital industry driving expertise and investment where it is most needed. Our Group has partnered with a number of leading global companies to help facilitate Iraq's ambitious energy expansion strategy.